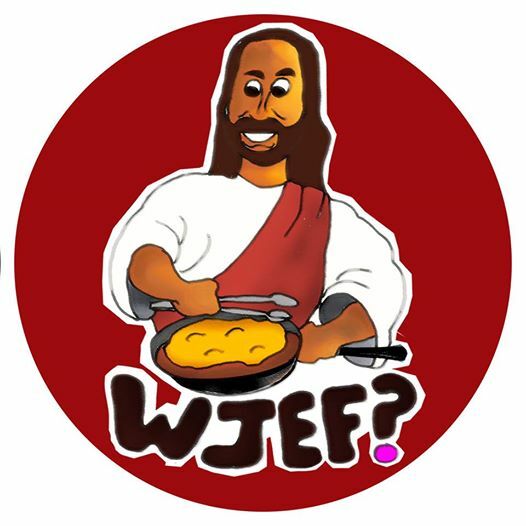 One of the projects that 5 Small Loaves is involved with is the planning of a Native American Student Conference called “Would Jesus Eat Frybread?” (WJEF?) This is a conference that is primarily for the Native Student ministries of CRU (formally Campus Crusade) and InterVarsity Christian Fellowship. We have hosted this conference twice so far. The first WJEF? was located near my home on the Navajo Reservation and the second one was held on the Yakama Reservation in Washington state. One event that is quickly becoming a tradition a WJEF? is the hosting of a feast with the local community and featuring foods from the local tribes. 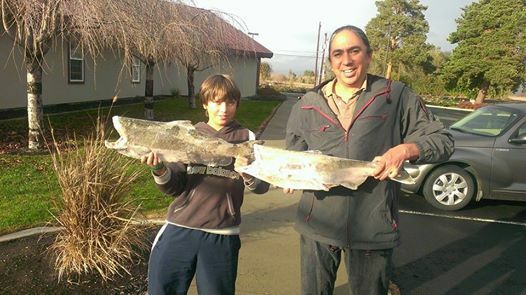 So last year, with the Yakama tribe, we had fresh salmon that was donated by the tribe, and an elk that was hunted and then donated that same day to our conference to be cut up and prepared. 5 Small Loaves is Crowd Funding because we recognize that life and ministry in a Native context is very unique and quite different from elsewhere throughout the country. Our desire is to contextualize our work as closely as we can to the culture of the people we are ministering to. Because of this, we decided that the easiest way to go about it, and with the least amount of red tape, would be to crowd fund through individuals. So we welcome you to partner with us. Our campaign is called “5 Small Bucks and 2 Little Shares.” We are asking is for people to consider donating $5 to our work and then giving our ministry 2 shares on your social media networks (i.e. Facebook, Twitter, Google+, email, etc.) And for those who are really tech savvy our hashtag for this campaign is #5Bucks2Shares. P.S. The next Would Jesus Eat Frybread? conference is being held on the Ojibwa lands near Cloquet MN.